Private room for 1 hour & 45 min. This area is an additional $75 charge to the package of your choice. 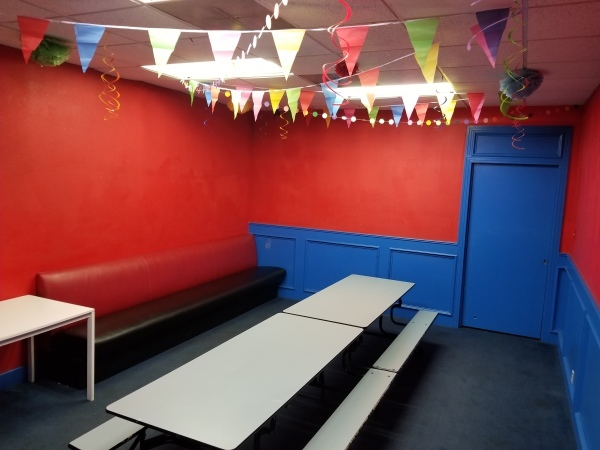 VIP is a great area for those parents and party guest that love to have their adult conversations BUT still want to be able to keep a close eye on their little ones without leaving their conversation. 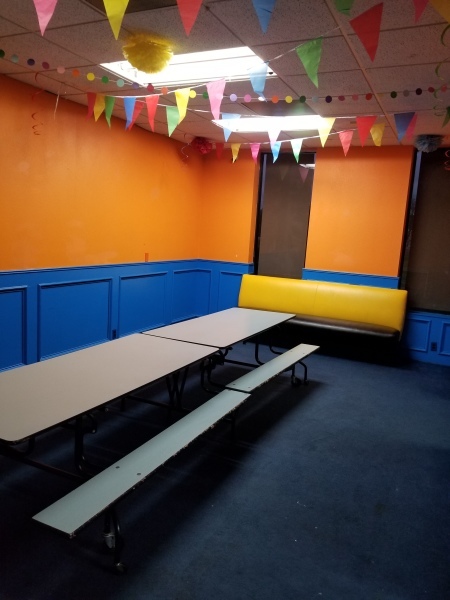 This area is larger and great for large parties. 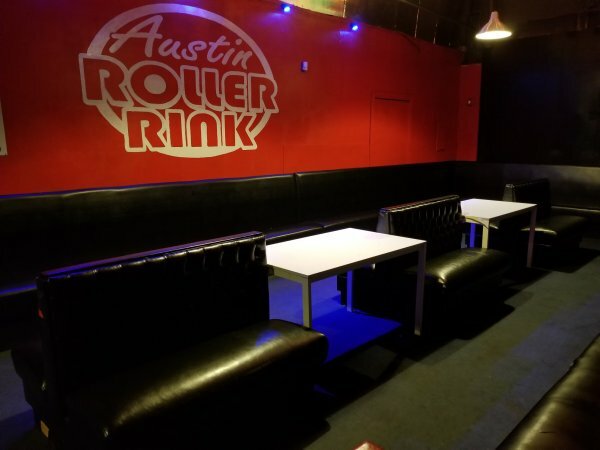 Call today to schedule (512) 292-7528 or email - mail@austinrollerrink.com We accept cash, any form of credit card. No Checks! Party times are available during regular business hours. 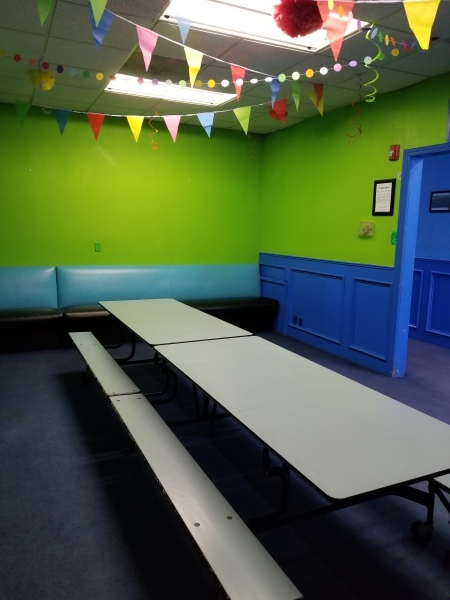 We have 3 private party rooms for you to choose from. Each room is pre-decorated with hanging decorations only. We also have our VIP area. There is a $75 non-refundable deposit required. This deposit is applied to your account on the day of your party. All parties must arrive at their scheduled time. Your guest can stay and skate the rest of the session after your party. We do not allow any parties in our concession area. No exceptions! This area is for concession only. No Glitter or Confetti! Everyone attending a party at the rink must have a party wristband except non-skating adults and non-skating children attending your party. All children 6 years of age and under are free all the time. Let our front desk know their age and they will be stamped. You will be given your 16 wristbands for you to give out to your guest. All guest must have a wristband in order to get skates. If they have their own skate they still need a wristband. All skaters must have a wristband or they will be asked to leave the skate floor. Check out our Evite Invitations!